The EK IEM G4 Stereo Bodypack Receiver with IE4 Earphones from Sennheiser is an addition to their evolution series of wireless systems. 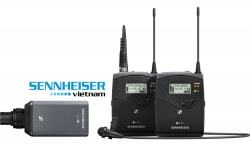 It features adaptive diversity technology and can be used when paired with a companion transmitter as part of a wireless RF monitoring system for live stage, theater, and rehearsal applications. The stereo receiver is equipped with 1680 frequencies tunable in 25 MHz steps and has 20 fixed frequency banks with up to 16 compatible frequency presets and another 6 user banks with up to 16 user-programmable frequencies. The receiver's menu-driven backlit display shows current frequency, frequency bank and channel number, metering of RF level, metering of AF level, lock status, and battery status. An auto-lock feature is provided to prevent settings from being accidentally altered. 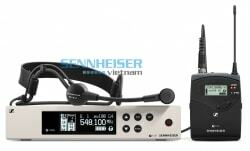 Furthermore, this receiver includes a switchable high-boost and a multi-level limiter. The limiter is adjustable from -18 dB to -6 dB in 6 dB steps or defeatable (off). 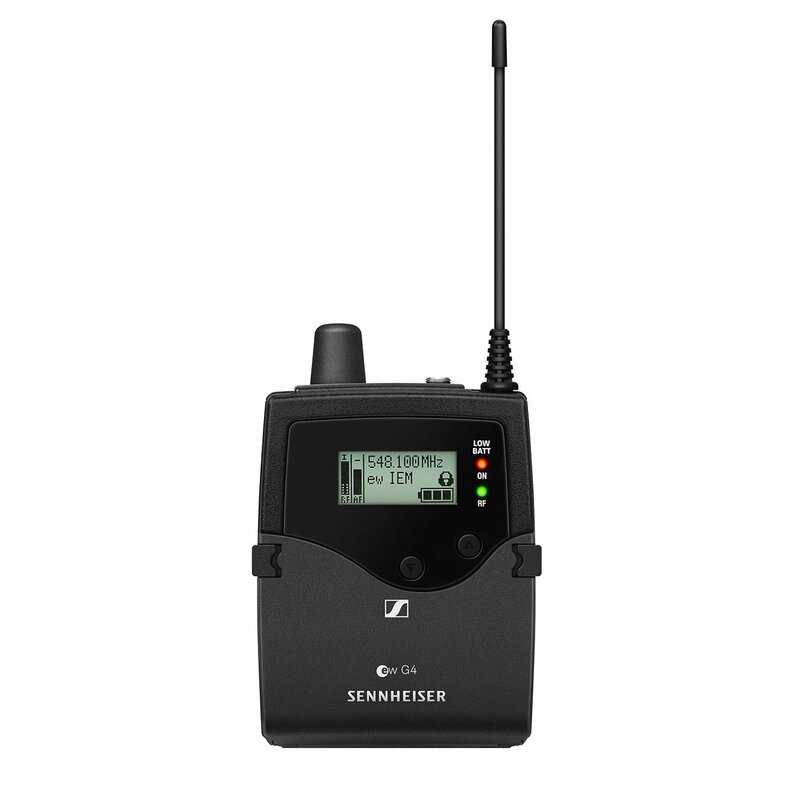 Built in a rugged metal housing, it is powered by two 1.5V AA sized batteries or by a Sennheiser BA 2015 rechargeable accupack. The earphone output uses a 3.5mm stereo jack socket.